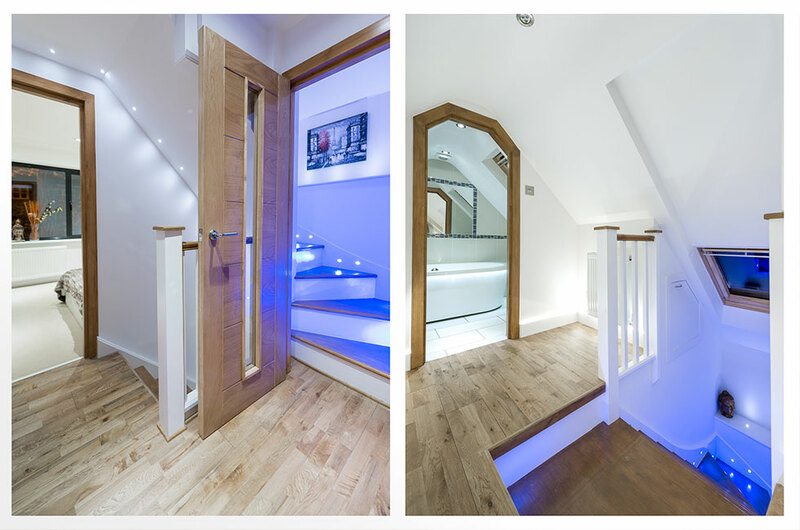 Are you looking for an affordable loft conversion, renovation, refurbishment or an extension for your home in South West London? Look no further than Raynes Park Construction. We are your local leading building construction company that is here to take on any new build or renovation project you may need. We have the relevant skills, experience and knowledge to transform your home. 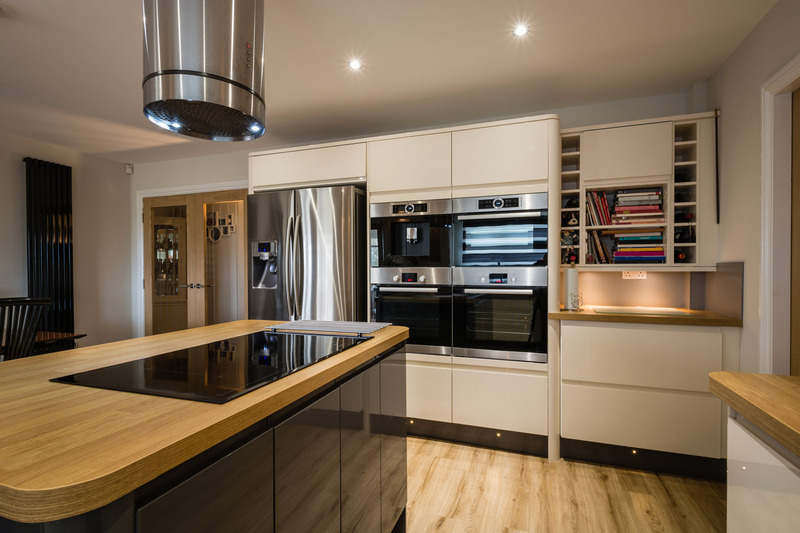 Whether you are looking to build a brand-new loft conversion or a kitchen installation, at Raynes Park Construction, we can help you achieve your dream. Call us our experts today on 020 34755889 or email us at info@raynesparkconstruction.co.uk for a free no obligation quote. Whatever you need, Raynes Park Construction is here for you to make your dream come true. We know how life-changing a new conversion can be for your home, which is why we make sure to put your needs first to create a beautiful additional space within the home. 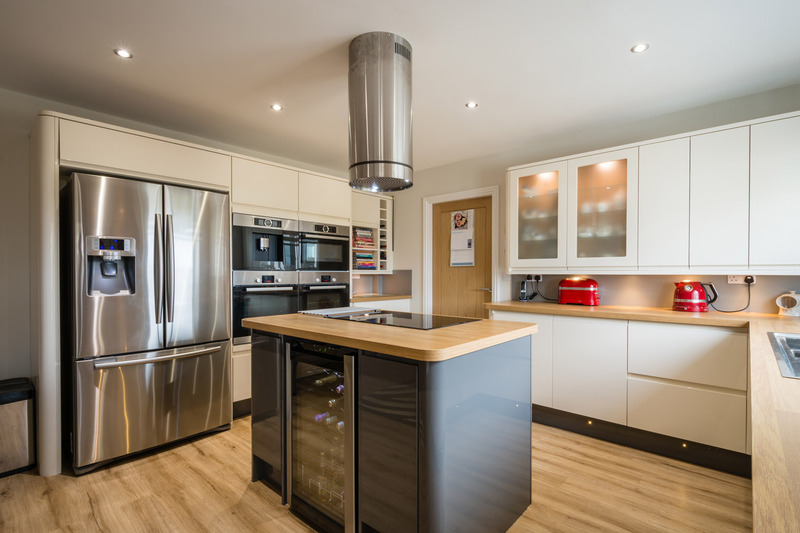 If you are looking for a Kitchen, Bathroom, or a Bedroom extension, we can help with your needs. 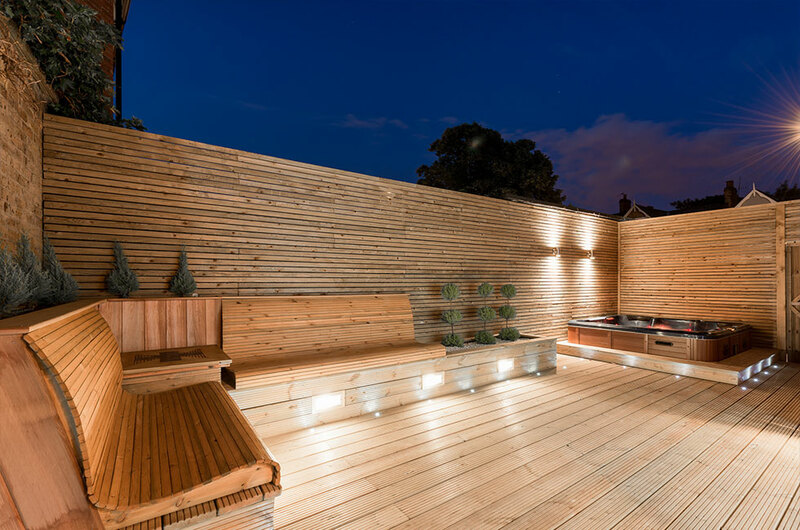 We have many years’ experience in designing and completing extensions in Raynes Park, Wimbledon and the surrounding areas. Take a look at some of our previous extension projects on our gallery page. 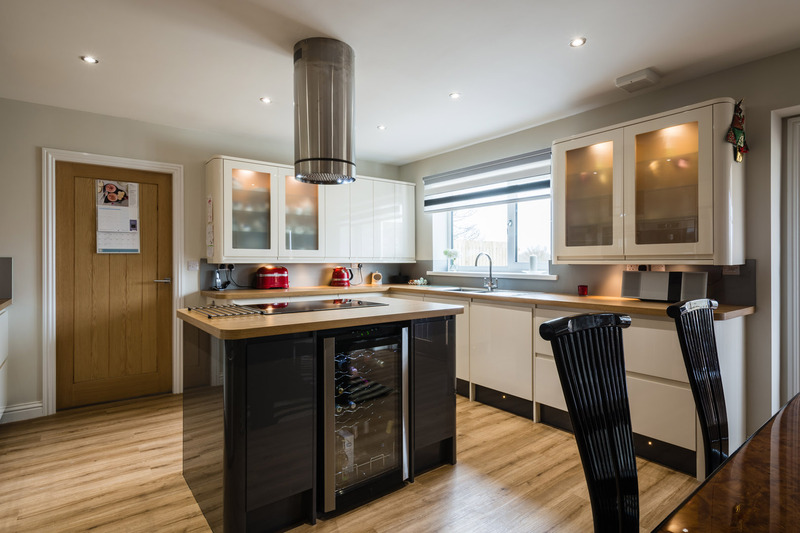 Whether you need to refurbish a kitchen, bathroom, office or bedroom, contact Raynes Park Construction today. We can transform your existing space into something that not only looks great but also works best for all the family. If you would like to know more about our bathroom installations or refurbishment projects give us a call on 020 34755889 or email us at info@raynesparkconstruction.co.uk. Not only will an extension help create extra space, but it also adds value to your home. Speak to one of our experts to find out more. From single-storey extensions to bathroom installations, we have the expertise to complete any renovation or extension project you may require. 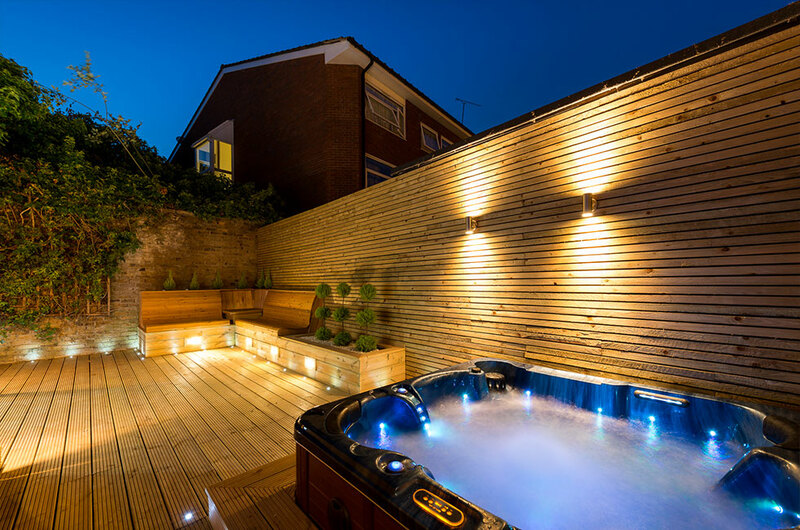 Our tradesmen are fully qualified to provide a fully comprehensive service, from the initial chat to the end result; we can let you sit back and relax while we take on all the hard work. 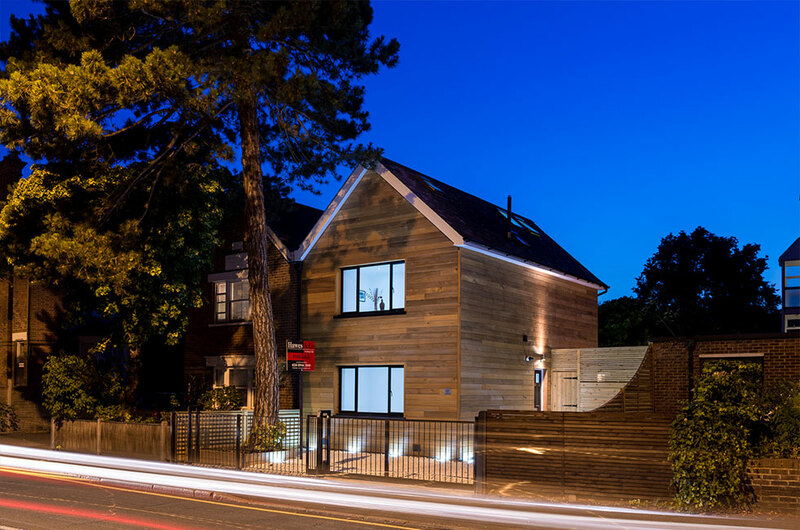 The size of the project is not a problem for us at Raynes Park Construction, we believe that it’s not just about making a difference to your home, but it’s about improving your quality of life. With us, you can enjoy your new home improvement without breaking the bank. We ensure the project is within your budget and is of the highest possible standard to make sure that you are pleased with the finished product. 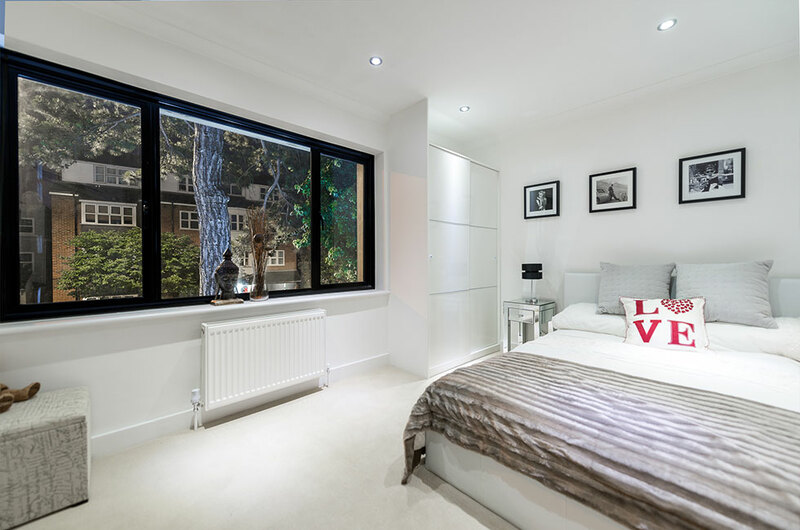 If you would like to know more about our loft conversions, extensions, refurbishments or renovations services we offer, please don’t hesitate to contact us at Raynes Park Construction today on 0203 4755889 or email us at info@raynesparkconstruction.co.uk. Don’t forget to also take a look at our gallery page on the previous projects we have worked on. Thanks to our team of certified tradesmen, experienced architects and top-notch project managers. Our fully comprehensive service can satisfy all of your construction needs and cover every aspect of your project, from planning with architects to working with Building Control to obtain all the necessary certification for any works carried out. That way, you can sit back and relax, know that each phase of your project is being handled professionally and conscientiously, from start to finish. No matter the size of the job, our view at Raynes Park Construction is that building or renovating a home isn’t just about making a change—it’s about enhancing your quality of life. We see each new upgrade to your home as an improvement on how you can enjoy your living space, so we take the time and effort needed to create a home you’ll never want to leave. Maybe it’s our passion for seeing properties transformed without breaking the bank, but over the past decade of working in Raynes Park. We have never completed a job that hasn’t increased the value of the property by 20 per cent—for property developers or homeowners planning to sell their property. This means contracting Raynes Park Construction to execute your project is almost guaranteed to get you the best possible retail value for your property and a high return on your investment. As our core mission is to add value, each member of our highly trained team pays meticulous attention to every detail of your project. Ensuring that it is completed within budget, to your deadline, and to the highest possible standards; also, as a local firm. You can be confident that Raynes Park Construction is a name you can count on for reliability, honesty and efficiency. 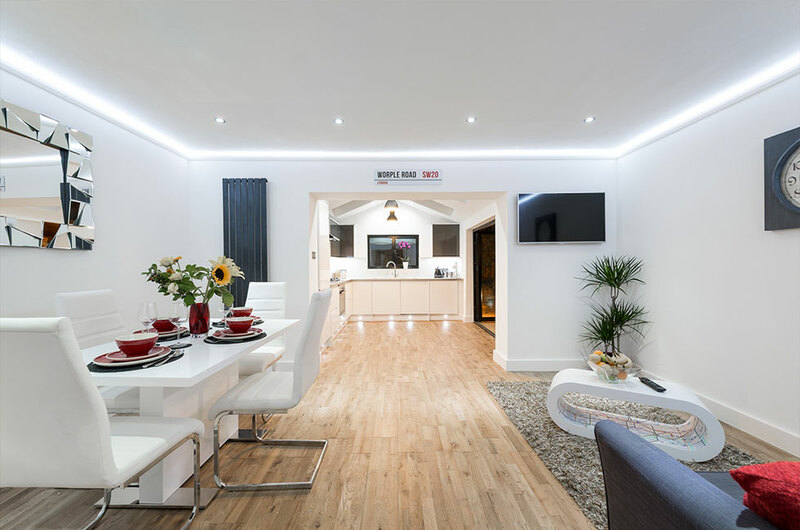 To learn more on how Raynes Park Construction can help you achieve your vision for the property, or for a no obligation free quotation, contact us today at 020 34755889 or email us at info@raynesparkconstruction.co.uk.